Olympus Manor Venues caters for year end functions, matric farewell celebrations, birthday parties, corporate launches and more. 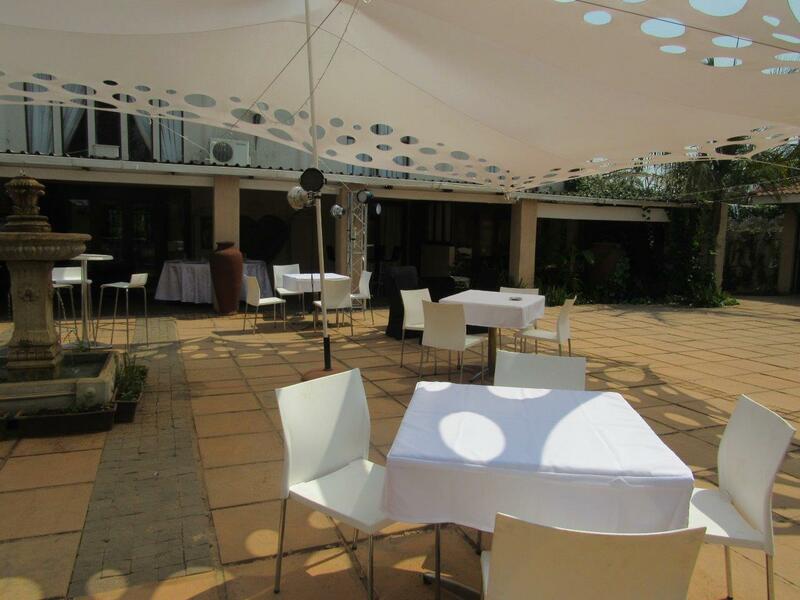 Olympus Function Venue can cater for groups from 10 to 240 guests for your function. 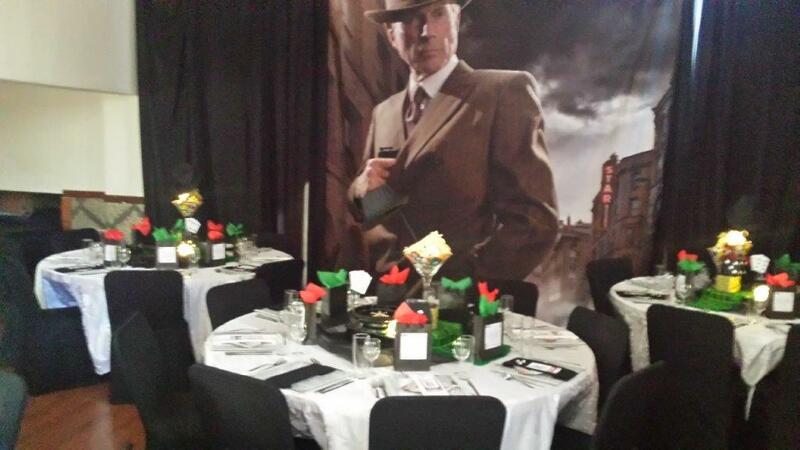 Whether you want a formal black tie event, informal BBQ or theme party we can assist. 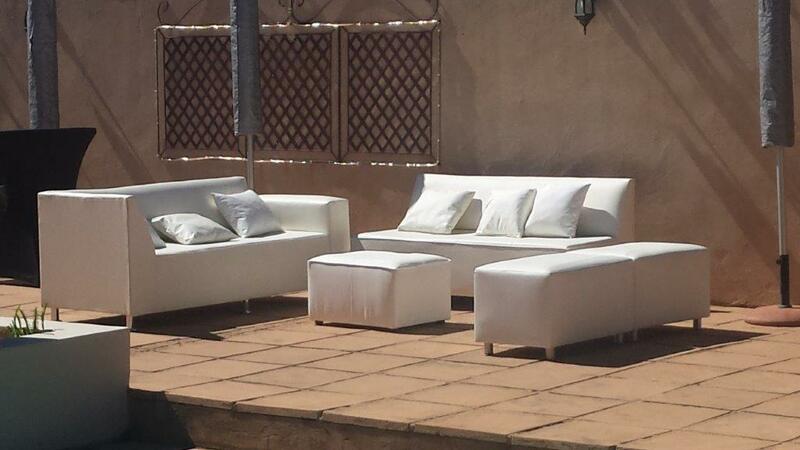 Standard Decor are included and we have a fully stocked licensed bar. 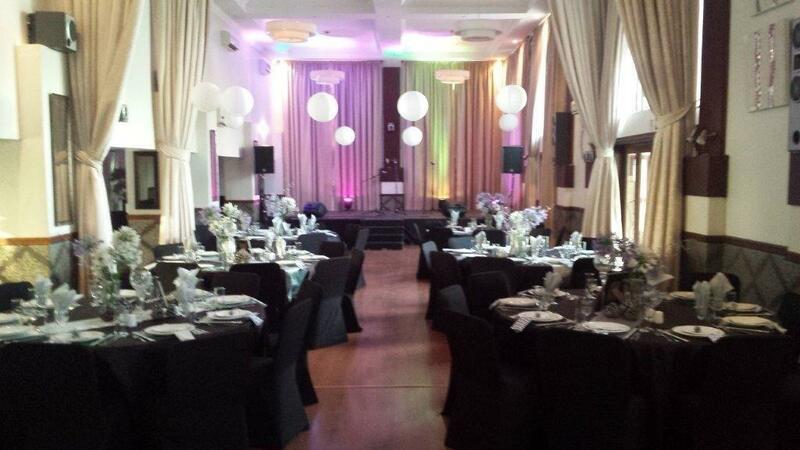 Contact our function coordinators on info@olympusmanor.co.za to discuss your function requirements. Our in-house Events Co-ordinators can take the stress out of planning your next corporate event, bringing elegance, quality and personal attention to every detail. 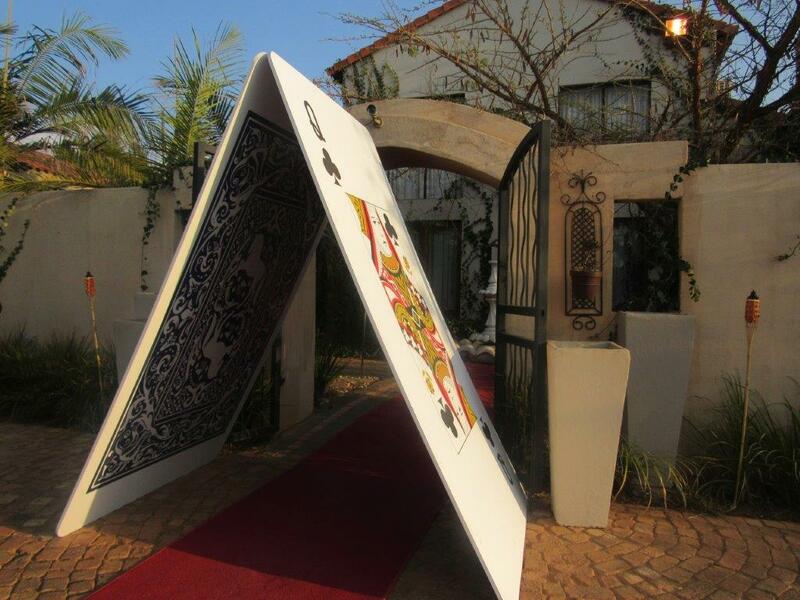 Our facilities provide two banqueting halls, two coutyards, gardens and a cellar and caters from 25 to 300 guests. Our approach to catering is really flexible and we will work with you to design a menu to compliment your event, using fresh, seasonal ingredients with lots of options to suit all tastes. For a free, no obligation assessment of your next event, please contact our Events Co-ordinator and leave the rest to us.